GREAT ITEM FAST SHIPPING. GOD BLESS. 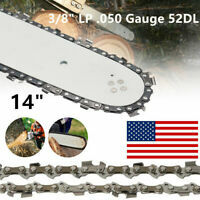 This chain saw it the best, works well for cutting limbs & shrubs. Best purchase this year A+++++ I bought a gasoline chain saw &it was so hard to get started. 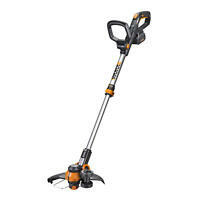 I highly recommend this electric chain saw!